Reading a book that is the third in a series, when you haven't read previous books is always a bit of a gamble. Even when they claim to be stand alone novels, it often turns out that you need to have read the previous books. Fortunately, this wasn't the case with Breaking Roman. It didn't matter at all that I hadn't read the previous two books and I really enjoyed this book. Roman has always had a way with women, he moves from conquest to conquest with ease, never loosing his heart, never getting too deeply involved. A regular Romeo. But what does every Romeo really need? His Juliet. Sabrina has been once bitten, twice shy when it comes to love. 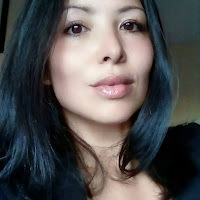 After her disastrous relationship that left her alone, but with her now teenage daughter, Sabrina hasn't sworn off men. Roman has been interested in her since he first met her, but she's not convinced that he's the type of man to mend her heart. I liked the interaction between the two main characters as they got to know one another, it was quite clear that they belonged together and would make one another happy. I was a little confused by the idea of a work place saying that you couldn't date co-workers, but I've since heard that it's quite common in the US, crazy. I did think that Sabrina was a little over the top at the time. Yes, she had been hurt in the past, but her daughter was a teenager now, not a little girl. All worked out in the end though and I enjoyed the progression of the story. I haven't read the first two books, but I might go back and give them a go at some point and I will be looking out for the next in the series. Recommended. 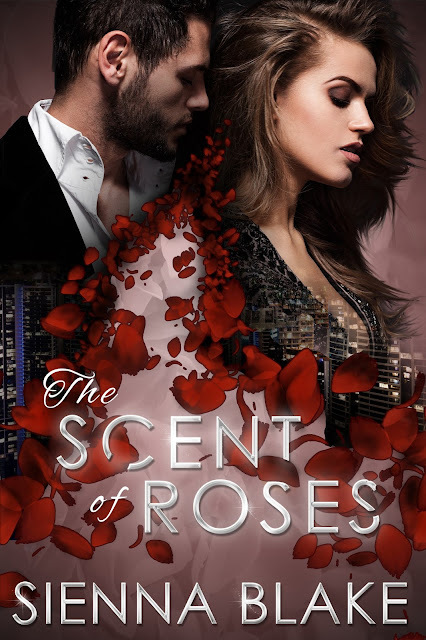 THE SCENT OF ROSES IS LIVE!! *Inspired by Shakespeare’s Romeo and Juliet, this is a retelling for mature audiences. Don’t enter the Underworld if you’re scared of the dark. I have to admit that I couldn't wait to get my hands on the second book in Sienna Blake's dark romeo series. I'd polished off book one; Love Sprung from Hate pretty quickly and wanted to know what would happen next. (You can see my review of that here.) I wasn't disappointed. If you know the story of Romeo and Juliet, then you know more or less the way that this is going to pan out. There are lots of subtle nods to the original story, but at the same time, Blake manages to tell this version in a way that makes it seem new and different. It has a feel of more of being inspired by, rather than being a simple retelling. As we all know 'the course of true love never did run smooth' (yes, I know that's from a different Shakespeare play). 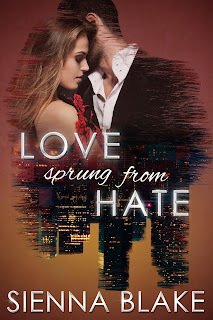 Roman and Julianna find that finding true happiness with one another isn't as simple as just being together, not when everyone else is against it and they find themselves on opposing sides. The original Romeo and Juliet story is a tragedy and I can't help but wonder if the final book will take us to a similar conclusion. (I really hope not.) Either way though, I can't wait to get my hands on the final book in the series. 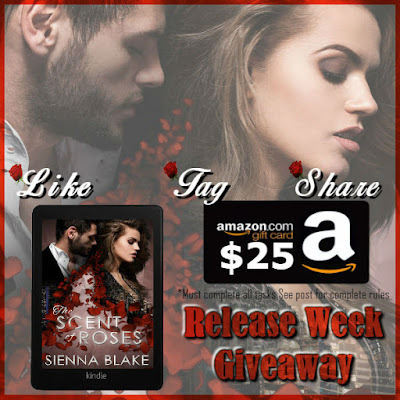 WIN a $25Amazon gift card! Click the image to be redirected!